Take part in an expedition aimed at population hitherto unknown places of the island. Explore the uninhabited northern coast of Isola. The aim is to find an area where it was once a secret city. Begin creating a new settlement, do not forget about food resources. 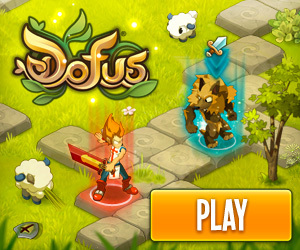 The game is characterized by the weather, which varies in real time (clouds, fog, rain, sun). Select a leader of the tribe and Steer people, search and manage all the building blocks.